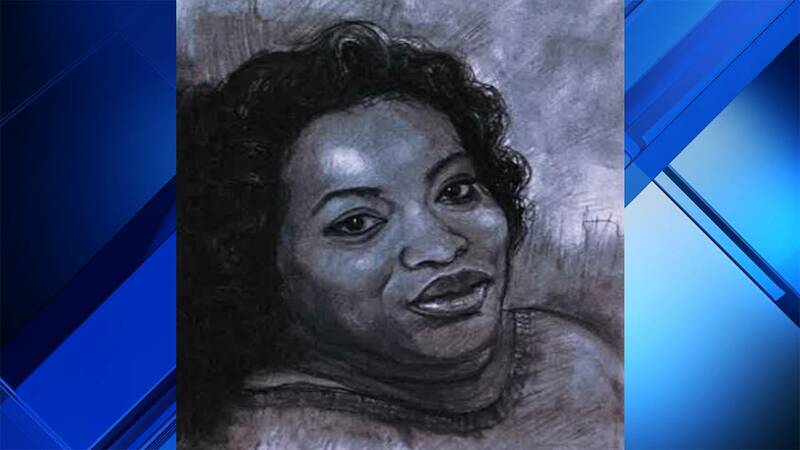 The Georgia Bureau of Investigation released a sketch of Sammeka Barriner, 29, of West Park, who they said was found dead in a river on April 3. MCINTOSH COUNTY, Ga. - A woman from Broward County was found dead this month in a river in McIntosh County, Georgia, authorities confirmed Tuesday. According to the Georgia Bureau of Investigation, the body pulled from the Darien River on April 3 has been identified as Sammeka Barriner, 29, of West Park. The Georgia Bureau of Investigation is working with the Broward Sheriff's Office to try to determine what led up to Barriner's death. A neighbor told Local 10 News reporter Ian Margol that family members had been contacting Barriner on her cellphone and believe that someone else was responding to their text messages, pretending to be her. Results from an autopsy are pending. A representative for Memorial Regional Hospital confirmed that Barriner was an employee at the hospital in Hollywood. Anyone with information about the case is asked to call the Georgia Bureau of Investigation at 912-729-6198 or the Darien Police Department at 912-437-6644.